Our biggest release ever brings multichannel sales, a brand-new email client for salespeople, a marketplace where developers can connect with end users, and much more. Over the past couple of years, we’ve been hard at work crafting the new version of our flagship CRM product. We designed the new CRM to help you tackle multichannel sales in real time, to make email work the way a salesperson does, and to help organizations break sales records without breaking a sweat. So, today is the day we finally get to reveal everything we have in store for you. This is far and away the biggest release in Zoho’s history – and we’re pretty proud of it. With major updates to CRM, a brand-new email client for salespeople, an expanded apps marketplace, and exclusive developer tools and programs, we’re ready for everything. There’s a lot to cover. Now the only question is: Are you ready? So, what’s new in Zoho CRM? Almost everything, to be honest. Innovations like SalesInbox and SalesSignals give you more context for every conversation. Expanded multichannel support makes Zoho CRM 2016 the most tightly integrated system on the market. Add advanced features like Page Layouts, Sandbox, and new customization options, and you can see we’ve gotten a major renovation. The only thing that hasn’t changed? Zoho CRM’s ability to help you close more deals in less time. Your customers are everywhere; your sales team needs to be prepared to engage them, no matter the medium. 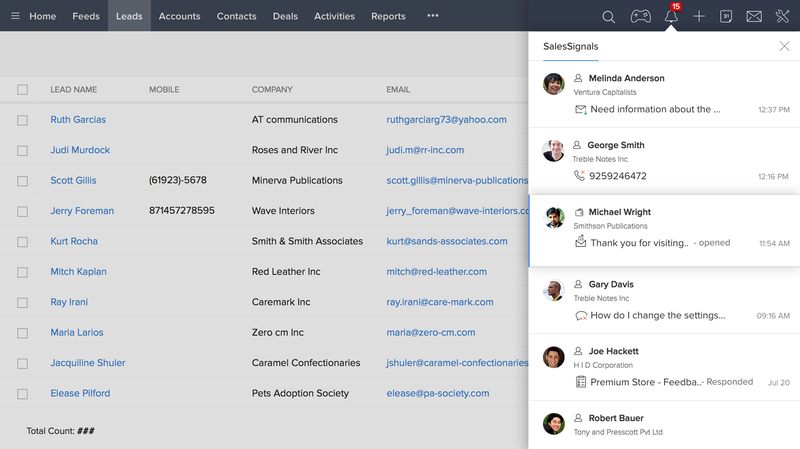 Zoho CRM’s multichannel support for phone, email, live chat, social media, and in-person meetings lets your team make the most of every interaction at a moment’s notice. Multiply your channels and start multiplying your sales. Use SalesSignals for real-time information about how customers and prospects are engaging with your business. With notifications about when a new visitor looks at your website or a returning customer opens a marketing email, SalesSignals gives you the details you need so you can know when to reach out. Sell smarter, not harder. Find overlooked opportunities with Advanced Filters, and make sure you never miss an appointment by syncing Zoho CRM with the most popular calendar apps (including iCal). Flowchart based workflows and schedules take care of routine tasks so you spend your time talking with prospects instead of entering their data. Set up peer-to-peer contests for your teams with Gamescope and make selling fun. Use badges and trophies to reward best practices and keep your team motivated. See who your top performers are and who could use some more coaching with insights from Advanced CRM Analytics. 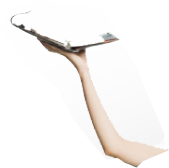 Software that works the way you do. Adapt CRM to meet your needs through customizable Page Layouts, buttons, fields, and functions. Sandbox lets you test changes to your CRM processes before you roll them out across your organization. Bring data from other Zoho applications into CRM through our native extensions, or use third-party integrations to push data to or from your favorite apps. Check out What’s New in Zoho CRM for more information about all the latest features. Think inside the (in)box. Traditional email puts the most recent messages on top, not the most important ones. SalesInbox—the first email client built exclusively for salespeople—prioritizes your emails according to the deals that matter most. 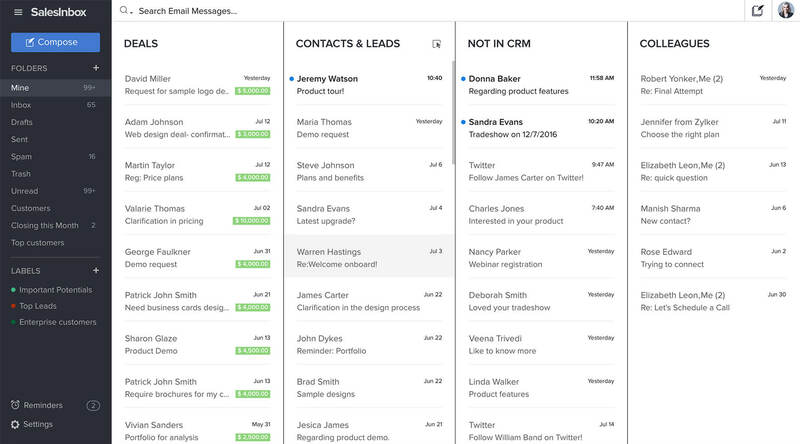 See the entire CRM context before you hit send. 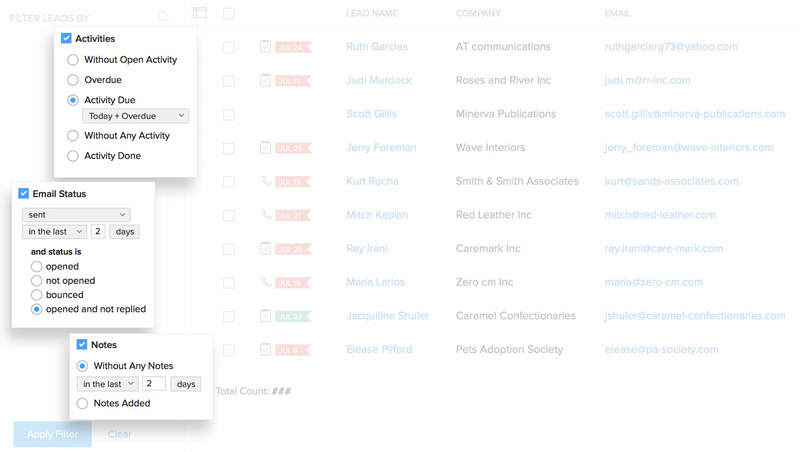 SalesInbox cuts through the clutter by organizing emails from leads, prospects, and colleagues into separate columns. Set follow-up notifications with ResponseWatch and check in with customers and coworkers if they haven’t gotten back to you. And when you get that email saying that the big deal is sealed, just drag and drop the message into the Deals column and Zoho CRM automatically updates the record. Filter leads using information from CRM to segment your audience and send better messages. Dashboards and reports tell you which emails have the best open rates and which ones aren’t getting seen. Share succesful templates with your colleagues, and use analytics to understand what content gets the most clicks. Let CRM keep track of the little details so you can focus on the big picture. Review notes, past messages, and deal history from a single place and pick up every conversation from where the last one left off. Give your salespeople deeper insights into their customers and watch your revenues go sky high. Whether you’re syncing marketing data with sales stats or comparing ad spend to lead gen results, having tools that work together make all the difference. Bring all your business processes into one place by connecting Zoho CRM with your favorite third-party apps. 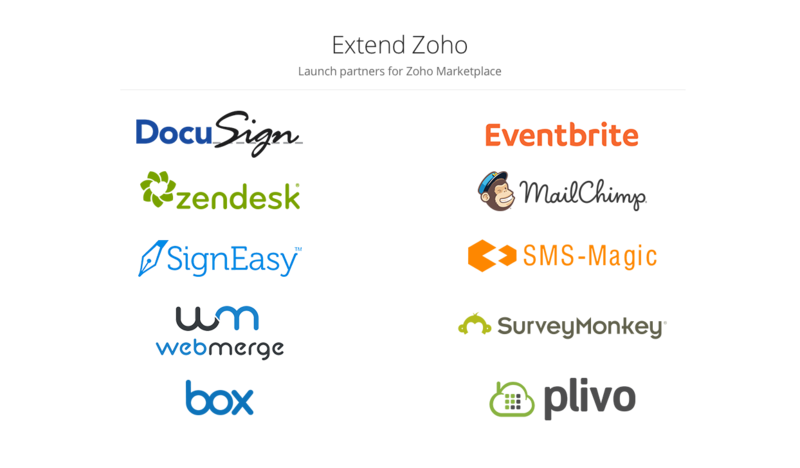 The Zoho Marketplace offers extensions from major SaaS vendors, including MailChimp, SurveyMonkey, DocuSign, Zendesk, Eventbrite, Box, DocuSign, SignEasy, Webmerge and SMS-Magic. Zoho has more than 20 million users: The Zoho Developer Program is the best way to reach them. Develop extensions that add additional functions to Zoho CRM, build connectors that integrate Zoho products with third-party applications, or design custom apps in Zoho Creator. Set your own price and sell your solutions in the Zoho Marketplace. This is as good as it can get. We’re excited to spread the word about Zoho CRM 2016. We know that as soon as you see the new features and updates, you will be, too. Tell us what you think in the comments below, or help us get the message out on social media with the hashtag #ReadyToSell. Introducing Reporting Tags in Zoho Books: Sorting your Reports is now just a Tag away! 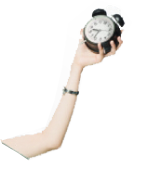 No Replies on Zoho CRM 2016 is ready. Commenting is Disabled on Zoho CRM 2016 is ready.